Back in 2014 Hero Motocorp had exhibited an aggressively styled scooter which was expected to be launched in India in 2017 in the 125cc segment, the scooter was then named as Hero Dare. However, there was no news about the Hero Dare later on. At the 2018 India Auto Expo in Greater Noida Hero Motocorp showcased Maestro Edge 125 and the Hero Duet 125. 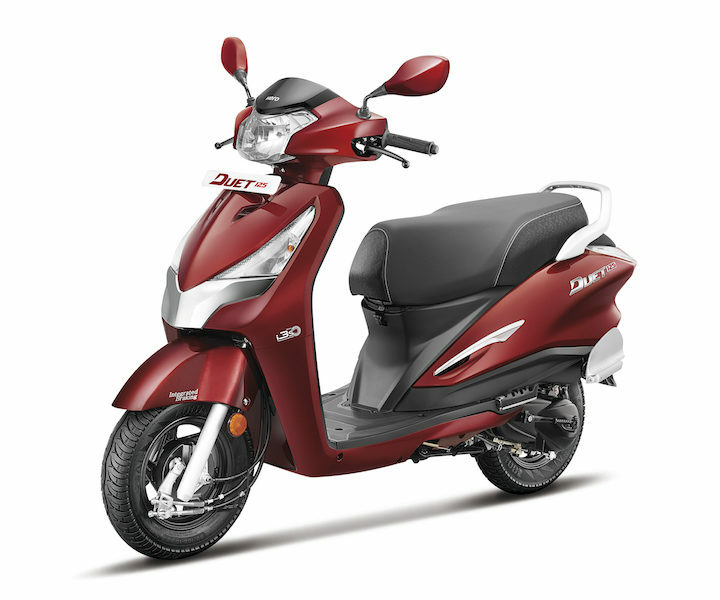 In an exclusive report, Gaadiwaadi has reported that Hero Duet 125 has been renamed to Destini 125. The new moniker does bring more intent into the upcoming scooter which is designed and developed at Hero’s Centre of Innovation and Technology (CIT) in Jaipur. Hero earlier said that the engine fitted into Destini 125 is tuned for better low-end power – relieving the rider from harsh traffic conditions. The Hero Destini 125 will be powered by a 124.6 cc, single-cylinder, air-cooled, four-stroke engine . The premium scooter features i3S idle start-stop technology for better fuel efficiency and delivers a maximum power output of 8.7 bhp at 6,750 rpm and 10.2 Nm of peak torque at 5,000 rpm. Honda Activa electric scooter in the pipeline for India? Honda Motorcycle and Scooter India (HMSI) has started its work on their electric scooter to adapt to the fast-changing scenario in the market. Emerging reports suggest that the electric scooters are being developed at Honda's headquarters in Japan, taking inputs from the Indian arm of the company. While Honda has not revealed which of the models will be getting the electric versions and launch timeframe of the model, it has been confirmed that the minimum range on a single charge that it is looking at is 100 km. Other details of the Honda electric scooters, which are currently under development, are scarce at this moment. 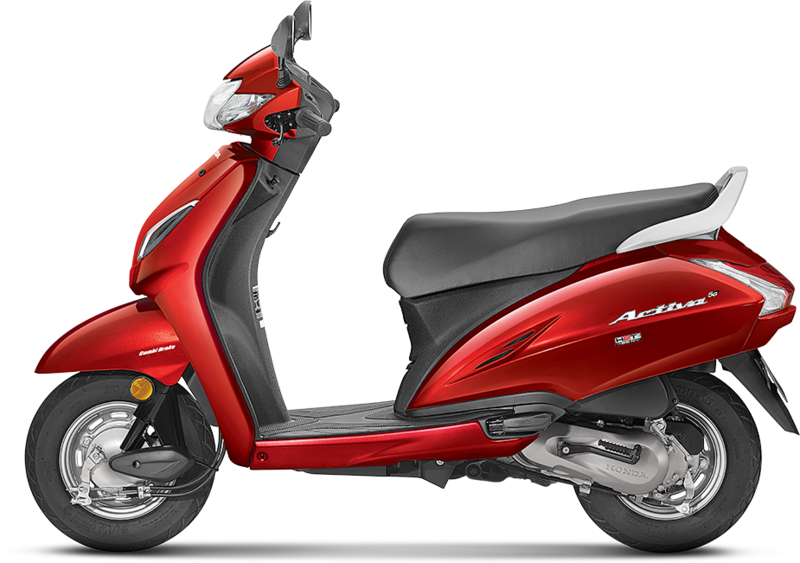 However, the buzz on the web is that Honda could bring the electric Activa scooter in the electric version. Honda Activa is a household name in India and the company could be planning to capitalize on its popularity, reports MotorOctane. Minoru Kato, president and CEO of HMSI while confirming the development of electric scooters told the Times of India that striking a right balance between the pricing and the range of scooters is difficult. Automakers have stepped up the pace after the government of India revealed its plans to push for electric vehicles by 2030. While many carmakers have already expressed their willingness to join the race of electric models, two-wheeler makers have also joined the bandwagon. Mahindra two-wheelers are also reportedly working on electric scooters and a model based on its popular Gusto could be the first to be rolled out. The company has also planned to bring its electric two-wheeler brand GenZe to the domestic market. The model is currently sold in the US. TVS Jupiter electric is also rumored for the Indian market and there have also been reports of Royal Enfield and Bajaj Auto working on their electric models. Honda recently announced its plans for the current financial year. The company said it has earmarked Rs 800 crore investments for FY'2018-19 and will launch a brand new model along with the updates of the existing range of models in India.